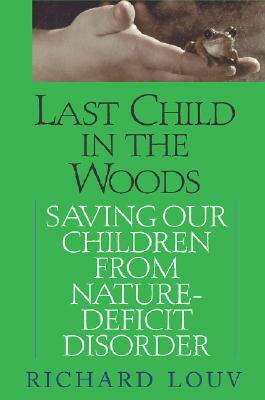 Richard Louv, recipient of the 2008 Audubon Medal, is the author of seven books, including Last Child in the Woods and The Nature Principle. The chairman of the Children & Nature Network (www.cnaturenet.org), he is also honorary cochair of the National Forum on Children and Nature. He has written for the San Diego Union-Tribune, the New York Times, the Washington Post, the Christian Science Monitor, and other newspapers and magazines. He has appeared on The Early Show, Good Morning America, Today, CBS Evening News, NBC Nightly News, NPR’s Morning Edition, Fresh Air, Talk of the Nation, and many other programs. For more information, visit www.lastchildinthewoods.com.